Free Hooters wings for a year to first 25 guests on opening day, Tuesday, Jan. 16 at 4 p.m.
Atlanta, GA (RestaurantNews.com) Hooters today announced a new location will open on Tuesday, Jan. 16 at 4 p.m. in Abilene, Texas. To celebrate the 50th location in the Lone Star State, Hooters is giving away free wings for a year to the first 25 guests in line on opening day. Guests will enjoy Hooters craveable menu options, including fresh entrée salads, a great lineup of hand-formed burgers, delicious seafood dishes, fan-favorite fried pickles. 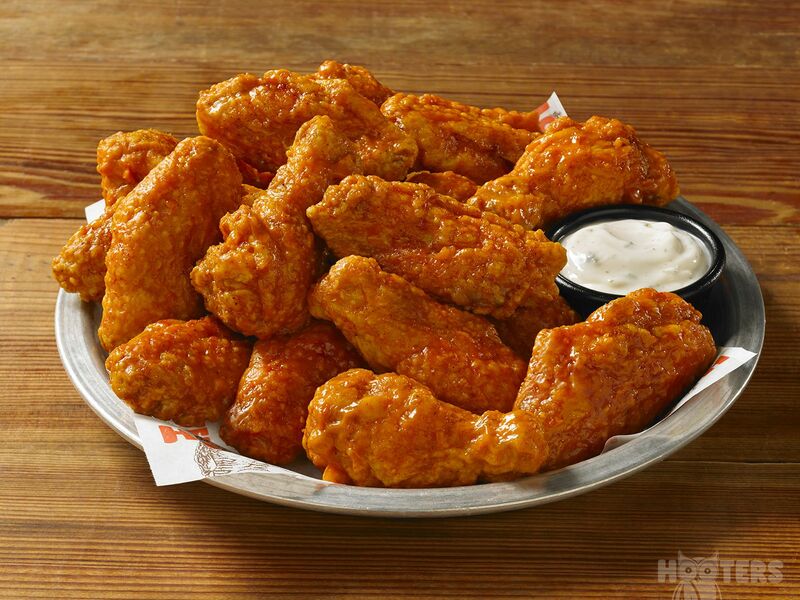 And of course, Hooters world-famous traditional and boneless chicken wings are just an order away. Its latest wing innovation, Hooters Smoked Wings, are marinated overnight with a sweet and spicy dry rub before being hickory smoked in-house fresh each day. Guests can choose from one of three new dry rubs – Texas BBQ, Caribbean Jerk or Garlic Habanero – or have their wings tossed in their favorite of Hooters 17 craveable sauces. Hooters fans have not only gotten hooked on the amazing flavor of Smoked Wings, but also the fact that they’re only half the calories of traditional buffalo style wings.